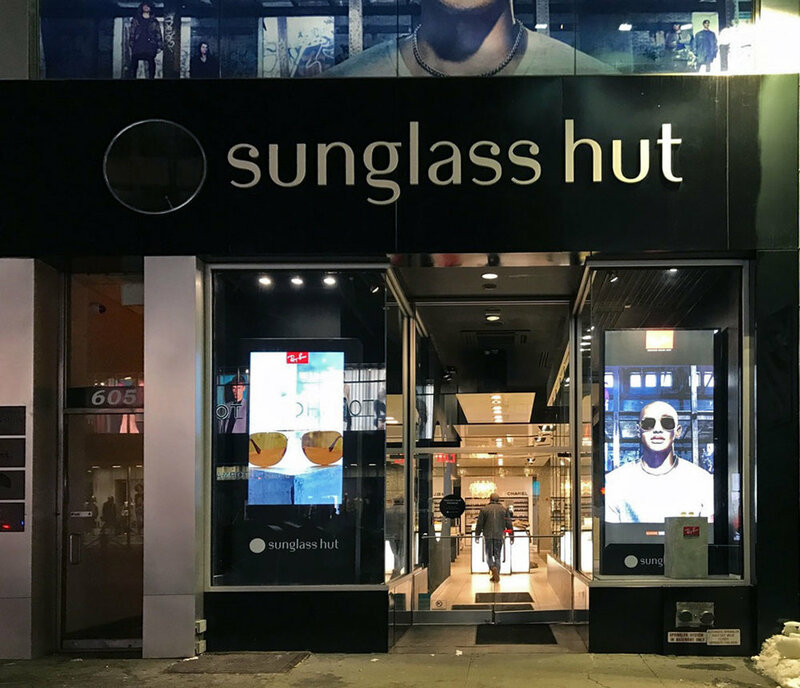 Look in this GENERAL direction — Geoff Howell Studio Inc.
Sunglass Hut's latest window showcases the new GENERAL campaign of Ray Ban's new Aviator sunglasses. Of special note are the faux riveted steel beams and faux-finished concrete plinths. In addition to those pieces, we are very proud of the giant sunglasses we made, generally speaking.